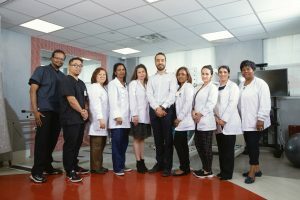 Little Neck Care Center has been proudly serving the Greater Queens Borough and Nassau County community for over 40 years, taking pride in our ability to care with dignity, compassion, and respect. Following a philosophy of “people, not just patients”, we strive to serve all residents and their families in the most dignified and supportive manner. Our mission at Little Neck Care Center is to ensure your loved ones receive the best possible care available. 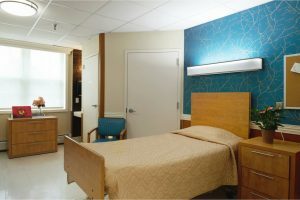 Our facility is clean, safe and staffed by doctors and nurses that truly care about improving patients lives one day at a time.